Fps game for mobile. 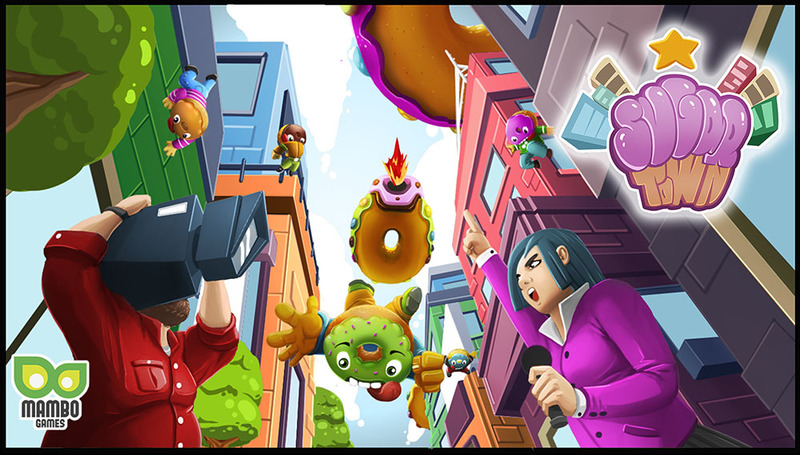 Defend yourself from an invasion of alien donuts. I like to play video games and I enjoy developing it.